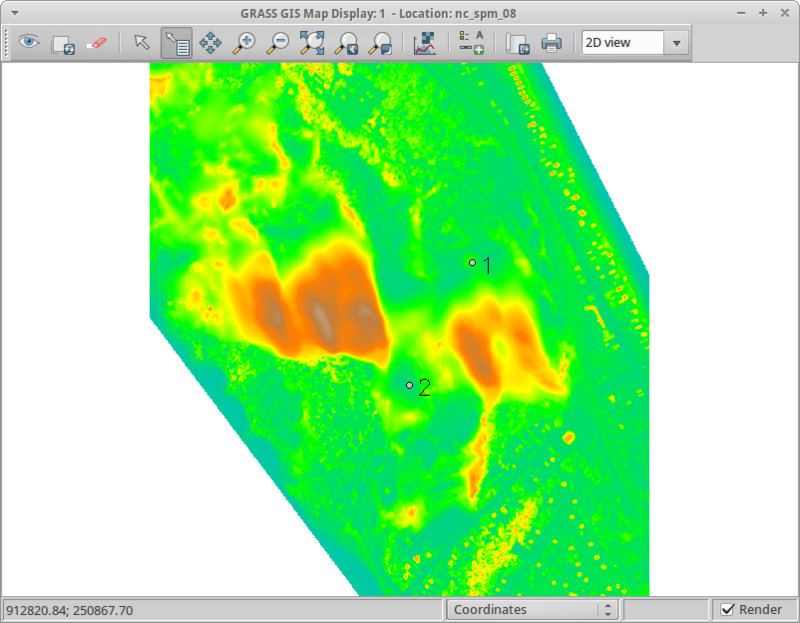 Calculating percentage of cells which are lower than site in Grass GIS? I have a shapefile with 300 hundred of sites (with height values for each point), and want to calculate the percentage or number of cells (of a given DEM) which are lower than the site's value. Not the answer you're looking for? Browse other questions tagged grass raster-calculator or ask your own question. how to calculate the percentage of raster value of each singular buffer?